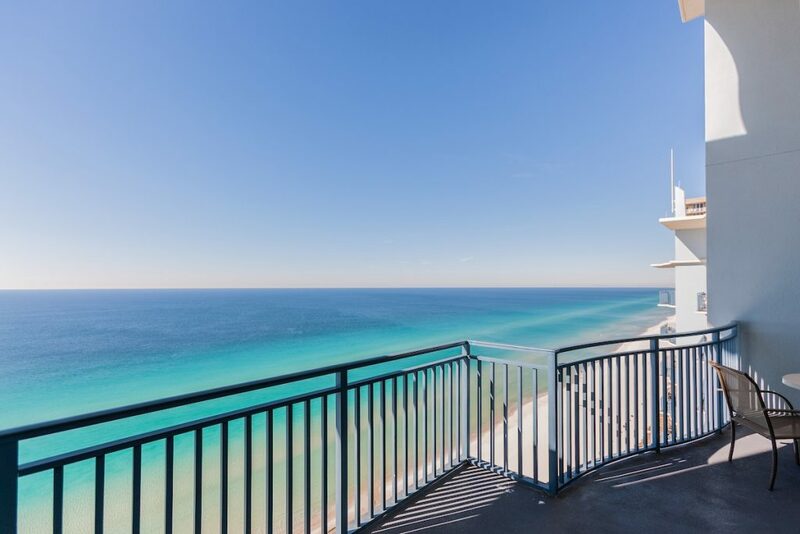 Berkshire Hathaway HomeServices Beach Properties of Florida is expanding to include on-site presence at three of Panama City Beach’s most prominent Gulf front condominiums, Sterling Breeze, Calypso Resort & Towers and Splash Resort. These distinctive properties are perfect vacation destinations as well as investment opportunities, and we’re making it easier for you to have access to all the information you need in one place. Our sales team is knowledgeable about the area and sales history of each resort. We’re excited to help you fall in love with the perfect condo for you.